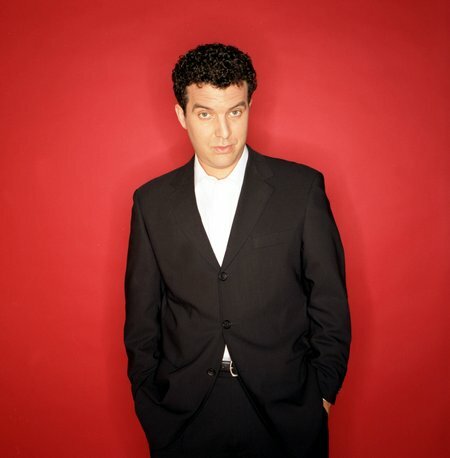 Rick Mercer’s serious comedy | TV, eh? It may seem unnecessary for a comedian to emphasize that his show is meant to be funny. But, perhaps more than any Canadian comic, Rick Mercer tends to be asked his opinions on rather serious matters — that is assuming Canadian politics can be considered a serious matter. Read more.